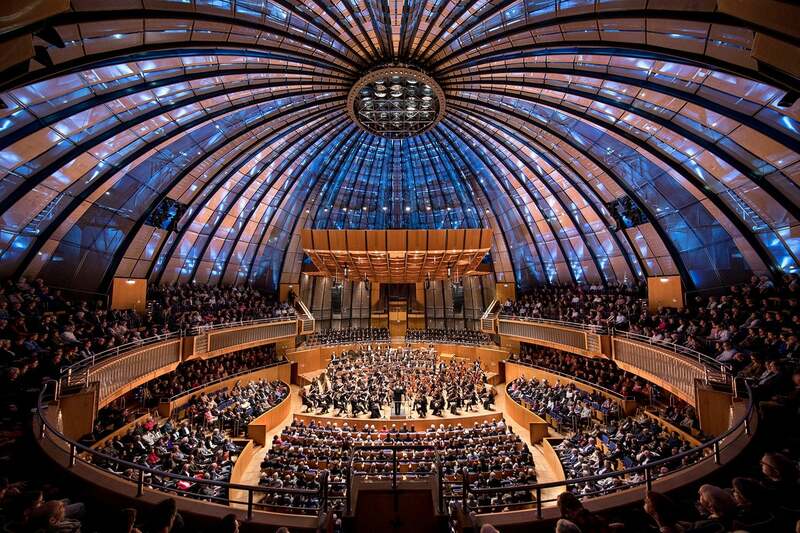 From the planetarium to one of the most beautiful concert halls in Germany: the Tonhalle used to provide a view of the stars, today it is used by stars of the music scene from classical music to pop. The heart and soul of the Tonhalle are, of course, the Düsseldorf Symphony Orchestra, the house's own orchestra. More than 450 concerts with over 300,000 spectators per year make the Tonhalle a great forum for culture and a meeting place. And those who take a close look will be reminded of the origins of the place: the ceiling of the large hall is illuminated with numerous light-emitting diodes - this "indoor starry sky" also makes the concerts an optical experience.